A truly exciting and vibrant eating experience. Combining a unique ambience, exquisitely fine cuisine and traditional culinary styles from India and Bangladesh, at Champagne we aim to please. The interior scheme reflects a simple and understated tone with the use of innovative materials and craftsmanship. Colours reflect the bright and warm nature of the Indian sub-continent which are again reflected in our menu. Our Executive Chef has devised a menu to suit all palates by using authentic spices and ingredients to create a mouth watering prospect. Traditional ingredients have been supplemented with specialist additions such as ostrich, kangaroo and crab meats. Should you need assistance with making your choice from our extensive and extremely varied range of dishes, our staff are always at hand, happy to guide you through the various delectable options. 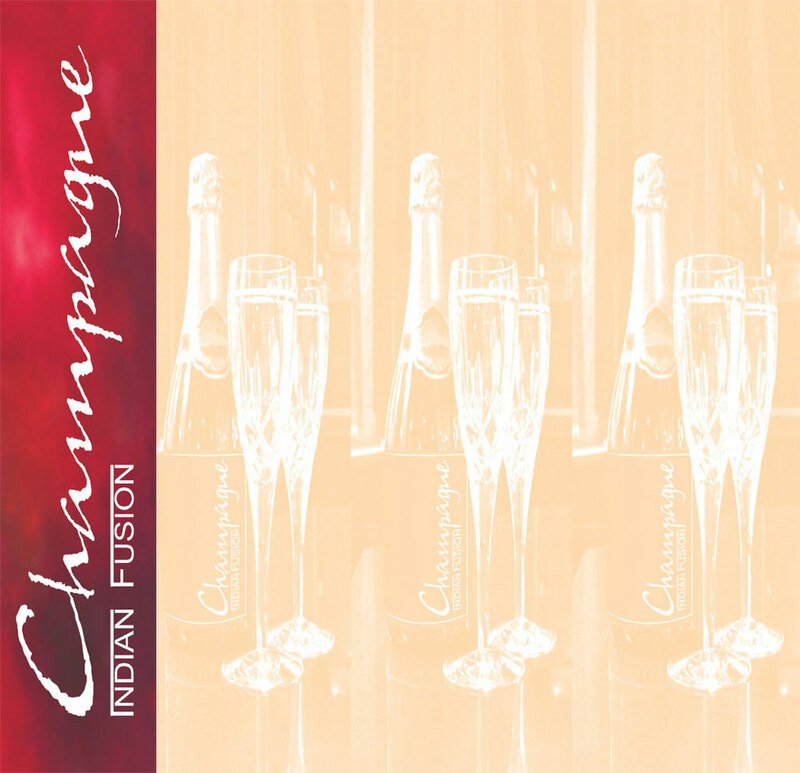 Our friendly staff are highly trained and conversant with all aspects of making your experience with us at Champagne a unique and enjoyable one. We have brought together a vast array of experience to create what we believe is the next generation of Indian Fusion dining. Our restaurant has a seating capacity of 80 people and we cater for private functions as well as exquisitely prepared meals to take away with you. Fine Wine, Fine Food, Fine Restaurant.